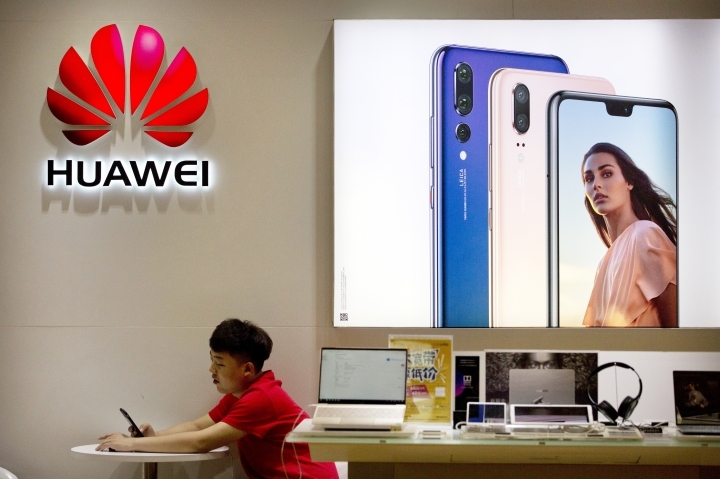 BEIJING — U.S. criminal charges against Chinese electronics giant Huawei have sparked a fresh round of trans-Pacific recriminations, with Beijing demanding Tuesday that Washington back off what it called an "unreasonable crackdown" on the maker of smartphones and telecom gear. 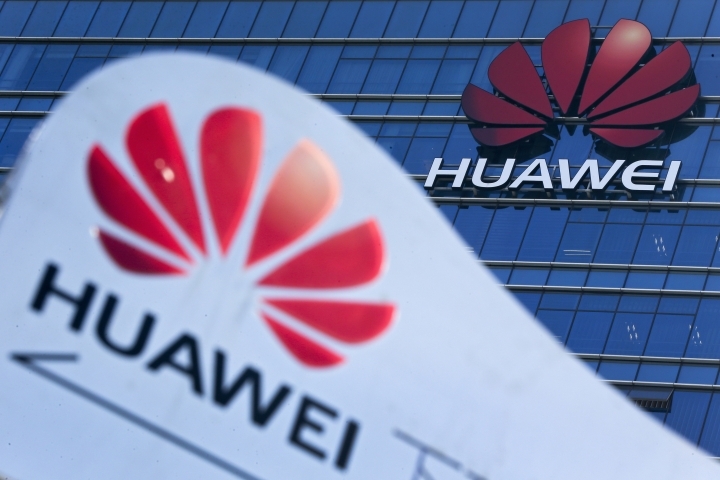 U.S. intelligence chiefs who briefed Congress on worldwide threats Tuesday sounded the alarm about China's efforts to gain an edge over the United States. 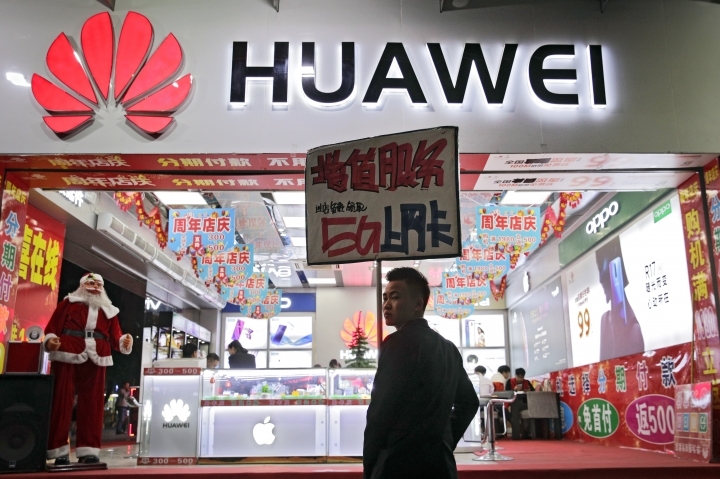 "China's pursuit of intellectual property, sensitive research and development plans ... remain a significant threat to the United States government and the private sector," Director of National Intelligence Daniel Coats told the Senate Intelligence Committee. 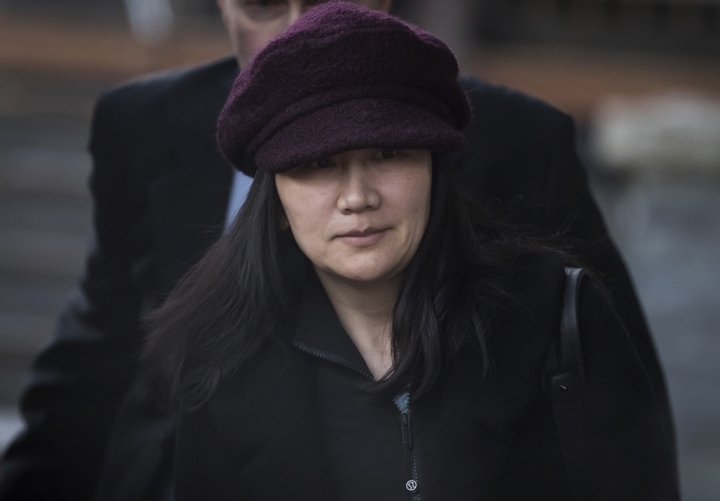 Monday's U.S. charges did not allege that Huawei worked at the Chinese government's direction. A 10-count indictment in Seattle centers on a T-Mobile phone-testing robot dubbed "Tappy." The robot, developed in 2006, helped spot problems in phones before they hit the market by mimicking how people actually use them. 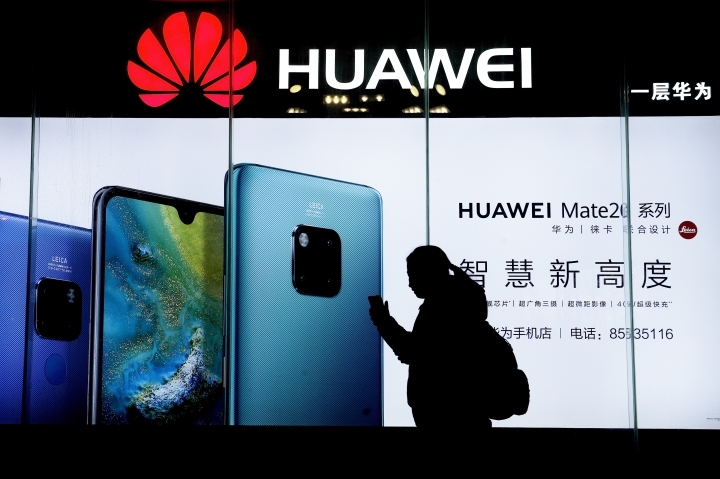 Prosecutors say Huawei began a scheme to steal Tappy technology for its own phone-testing robot after T-Mobile rejected its request to license the machine for broader use. 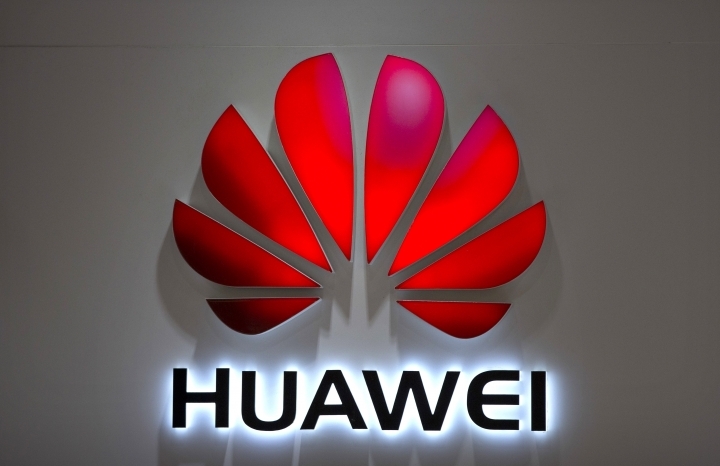 The indictment detailed efforts by Huawei engineers to sneak into the highly-restricted Tappy lab. 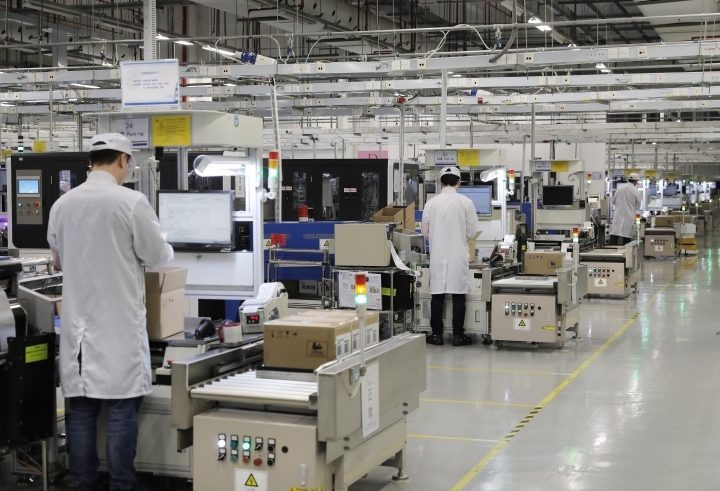 One engineer succeeded in taking unauthorized photos of the robot. Another managed to sneak it out of the lab to take measurements and photos to send back to China. He returned it after being questioned by T-Mobile, prosecutors said. 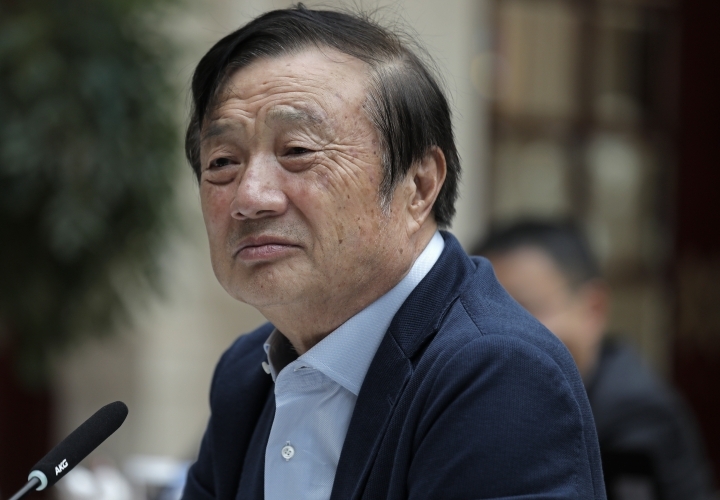 Meng, the daughter of Huawei founder Ren Zhengfei, was arrested Dec. 1 in Vancouver, a development that set off a political firestorm between China and Canada. China detained two Canadians shortly after Meng's arrest in an apparent attempt to pressure Canada to free her. A Chinese court also sentenced a third Canadian to death in a sudden retrial of a drug case, overturning an earlier 15-year prison term.